Dr. Daigrepont is an orthopedic surgeon affiliated with Seton Hays in Kyle, Texas, and the Seton Orthopedic and Sports Medicine. Seven years ago, Dr. Daigrepont relocated from Battle Creek, Michigan to return to her old stomping ground of Texas. 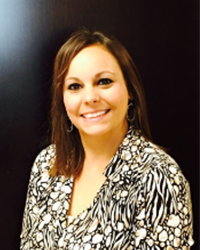 Dr. Daigrepont received her medical degree from the University of North Texas Health Science Center in Fort Worth. She completed her Osteopathic Rotating Internship and Orthopedic Surgery Residency at St. Joseph’s Health Center in Warren, Ohio, through affiliation with the University of Pittsburgh Medical Center at Ohio University. She is a member of the American Orthopedic Association, American Academy of Orthopedic Surgeons, American Osteopathic Academy of Orthopedic Surgeons, and the Texas Medical Association. Dr. Daigrepont is board certified in orthopedic surgery by the American Osteopathic Board of Orthopedic Surgery. 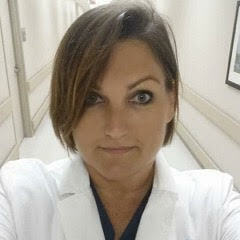 She currently is the Vice-Chief of staff at Seton Medical Center Hays. Dr. Sheely was the Chief of Surgery at Seton Medical Center Hays for four years. As a former collegiate athlete, Dr. Daigrepont has added experience in treating sports-related injuries as well as joint replacement. Dr. Daigrepont lives in Buda and has five children. Dr. Daigrepont is a general orthopedic surgeon affiliated with the Seton Orthopedic and Sports Medicine in Kyle, Texas. With over six years experience with the procedure, Dr. Daigrepont has established herself as a leader in hip arthroscopy. She is currently the only surgeon performing this procedure in Kyle. Dr. Daigrepont uses the latest technology in regenerative cell therapy to augment conventional procedures and attain the most successful outcomes. 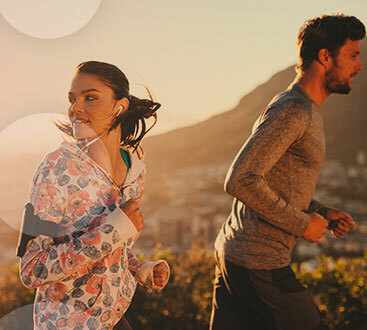 Dr. Daigrepont uses the latest in sports medicine techniques to ensure her patients can return to their daily activities without delayed recovery time. If you’re interested in stem cell treatment, or have questions about bone marrow aspiration, please contact us today! Mandy graduated from Davenport University with a certified medical assistant degree. She worked with Dr. Sheely in Michigan for five years, and relocated her family to Texas to continue working with Dr. Sheely. She transitioned into the office manager position in 2012. In her free time, she enjoys spending time with her son, Noah. She also enjoys golf and being outdoors. 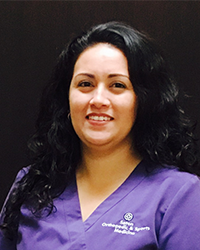 Angelica has worked for Dr. Sheely at Seton Orthopedics and Sports Medicine since 2013. Prior to that, she worked for another local orthopedic office. She obtained a certificate of completion from the National Institute of Technology for Medical Administration in 2005, focusing on insurance rules and regulations. Angelica is married with three children, and is very active in the community. In her free time, she enjoys listening to music and dancing. Angelica continues to expand her knowledge in the medical field and hopes to one day obtain a degree in Medical Billing and Coding. 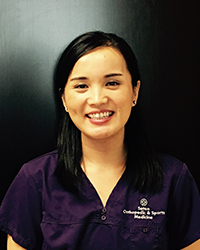 Grace is a board certified physician assistant who grew up in nearby Round Rock, TX. She attended The University of Texas at Austin, where she received her Bachelor’s degree in Biomedical Engineering in 2008. She graduated with a Master’s degree in physician assistant studies at The University of Texas Medical Branch at Galveston in 2012. In her free time, Grace enjoys spending time with friends and family, as well as enjoying the outdoors, kickboxing, and cooking.